WELCOME to the new (simplified) Hedon Viewfinders Website. Note: The Website still in construction. 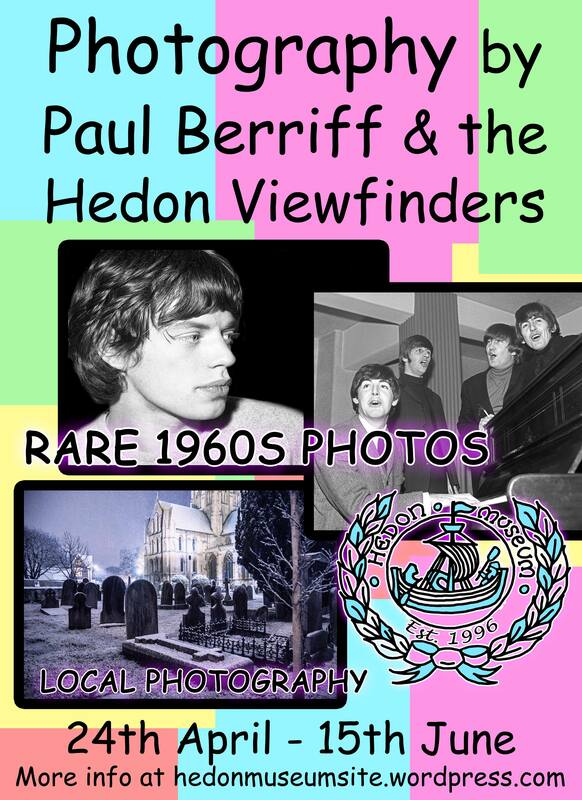 The website address http://www.viewfinders-ttl.online will bring you here (to https://hedonviewfinders.wordpress.com). We hope to continue bringing you club news and information of interest to photographers generally. We welcome ideas about the type of information that could be displayed on this website. You can change your mind about receiving our updates by clicking the unsubscribe link in the footer of any email you receive from us, or by contacting us directly at e-mail: viewfinders-ttl@gmx.co.uk.